Huray! 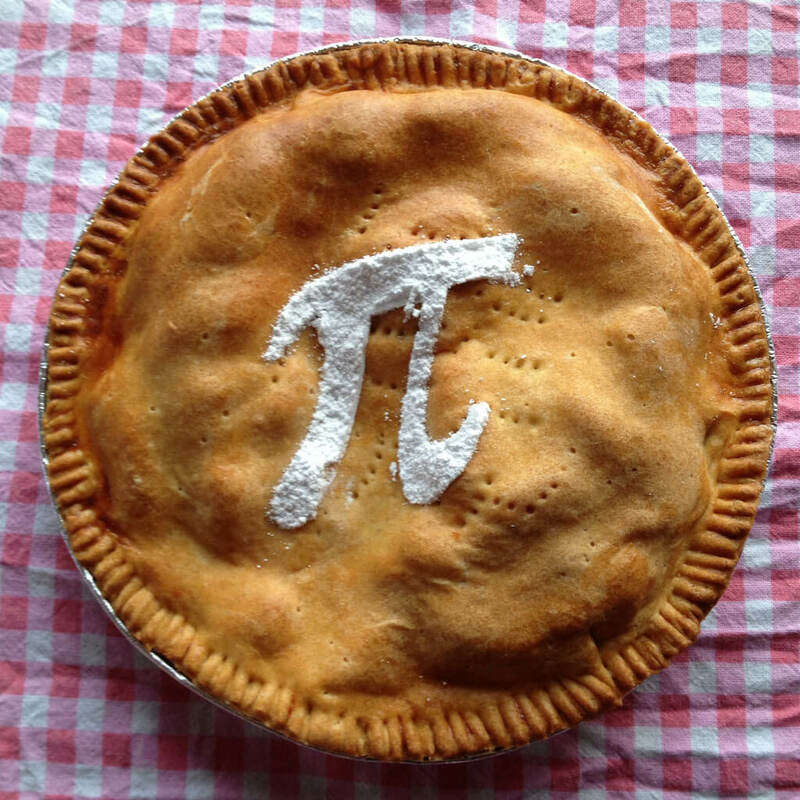 It was Pi day last week! To celebrate this, I will sketch the solution of a well-known problem in which pi shows up unexpectedly. One entertaining introduction video about this problem can be found here.